Bali, despite just being one island in the tens of thousands that make up the archipelago of Indonesia, is a unique destination in its own right. With some twenty thousand monasteries earning it the apt moniker "Island of the Gods", a colorful culture rich with traditions and festivals, and varied natural attractions spanning steaming volcanoes, 'surfable' big waves with a feast for divers' eyes under the surface of the ocean, Bali is a destination with a wide range of attractions on offer for the discerning traveller. 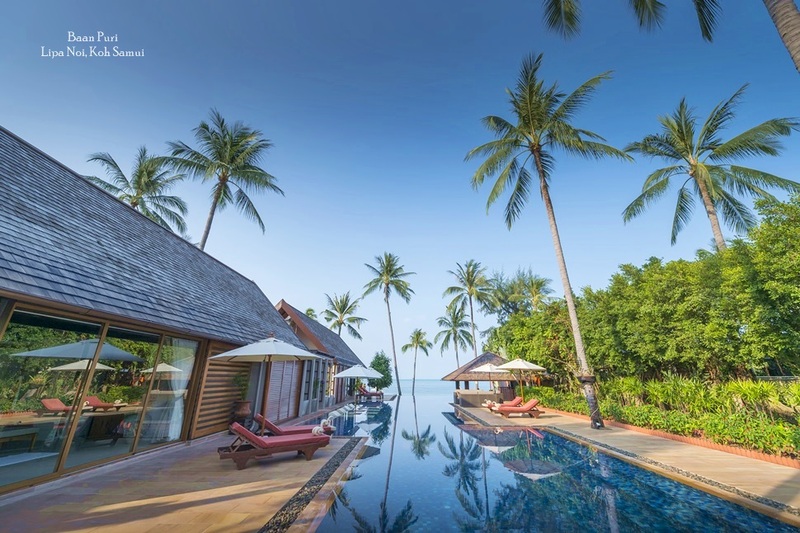 Over the years, the number of holiday villas available for rent when the owners are not using their private residences has widened the range of tourist accommodation, with tailor made itineraries and personalized offerings for every guest. The choice between holiday villas and hotels boils down to numbers.Holiday villas usually come complete with a service team including food and beverage and cleaning staff, led by the villa manager, who is the main point of contact for all villa guests. Peripheral services can be arranged with the manager depending on individual requests, such as babysitters, specialist tour guides, or spa therapists to dole out a dose of wellness right in the comfort of the estate. Although these amenities may be available through hotels, in a holiday villa, the team is a dedicated one and the guest will receive undivided attention. This exclusivity theme also applies to villa facilities, such as a private swimming pool, not to mention the absolute privacy. 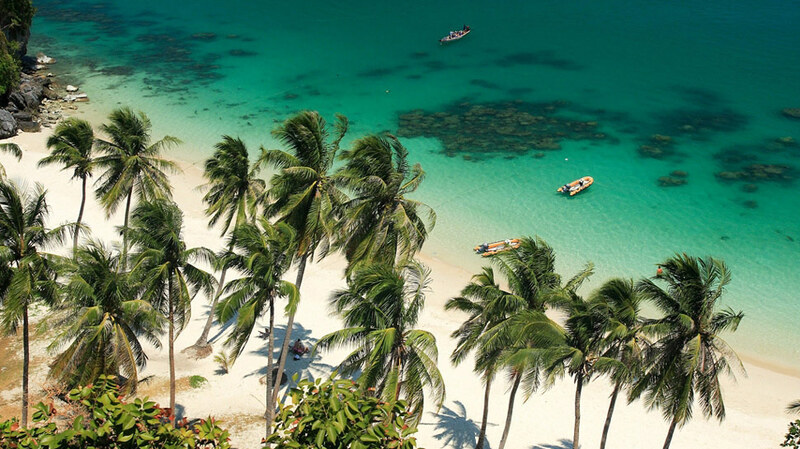 Holiday homes also have the added advantage of size -- with just one residence, many of these are able to tuck themselves away at a secluded headland boasting a semi private beach, or hillside amongst towering foliage. Families, especially those with children, tend to like the security offered in gated homes, as well as the choice of communal areas that can be enjoyed solely with other members of the group. When comparing like for like, a multi bedroom villa can be more cost effective than booking several rooms at a comparable hotel, and that's taking into account all the added bonus of privacy and dedicated services. On Bali, private holiday homes are often set amid spectacular surroundings with wide ocean views or rice paddies stretching straight form the end of the garden into the distance and towering peaks providing a majestic backdrop the stay. Even in the developed parts of the island, villas are often set within lush, private tropical grounds offering guests a personal escape from the hustle of the world outside. 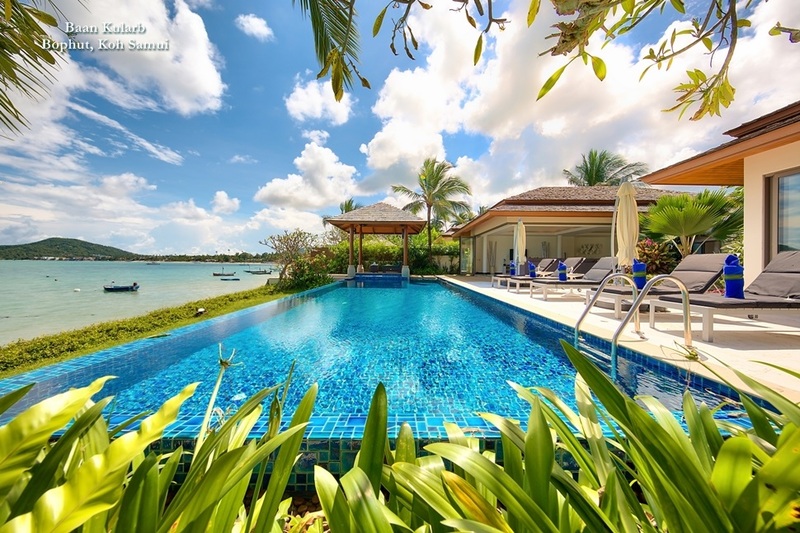 The most popular areas for private holiday residences are on the south west of the island close to the main tourist centres of Kuta and Seminyak. The Bukit is a wide hanging headland at the islands’ southern tip, which has also become one of Bali’s most popular accommodation centres offering a vast choice of hotel and villa options. 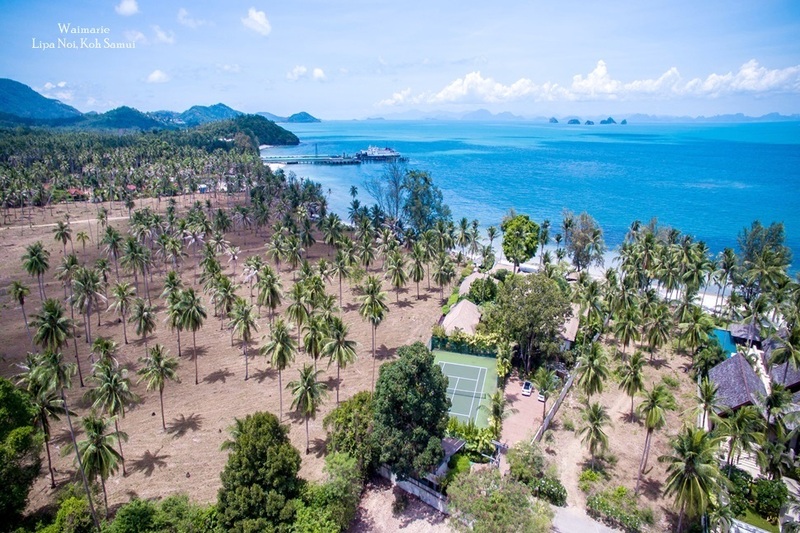 Other popular locations include Petitenget, which has seen developments and investor interest accelerate recently, especially residential and private villa properties on what were rice fields just a few years ago. Canguu has also emerged as one of the island's most desirable beachfront areas in the last few years, experiencing a significant move upscale with the construction of numerous private luxury villas. 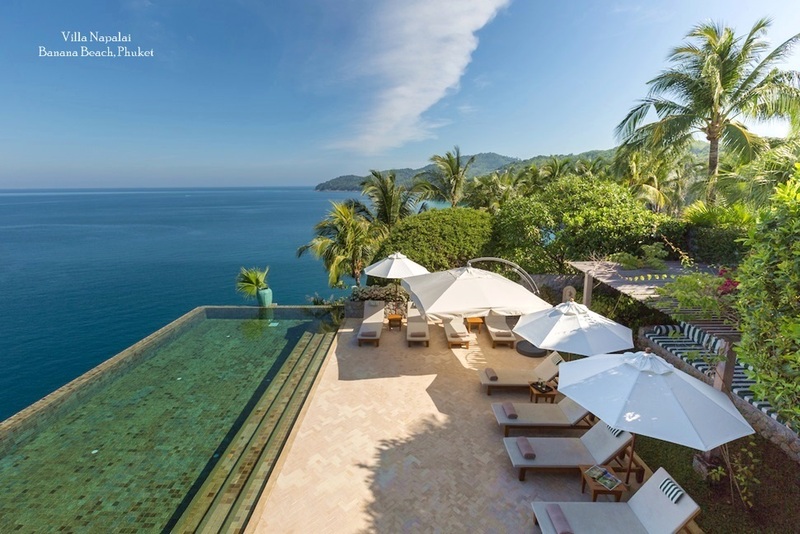 Emerging locations include Uluwatu and Pecatu, while on the north coast at the black volcanic sands o Lovina are host to handful of stunning villa developments. The range of designs and bedroom configurations available to guests in spectacular locations around the island guarantees that those in search of privacy, freedom and personalised luxury will not be disappointed when choosing Bali for their next vacation.